For nearly 40 years, Virginia homeowners have trusted Thompson Creek Window Company to improve the energy efficiency and comfort of their homes. That means whether you live in Virginia Beach, Norfolk, Chesapeake or on the border of the Great Dismal Swamp near Suffolk, we are where you are. Chesapeake, VA 23320. Enter your zip code here to see if we are working in your community. At Thompson Creek we know what Hampton Roads homeowners need to protect their home from damage that can come from living near the rich salty air, the hot humid Mid-Atlantic summers and the roller coaster winter weather. That’s because we live here, work here and design and manufacture our products in Maryland. Your Thompson Creek products are designed, built and installed; and fair pricing, accountability and communication with our customers makes the process transparent and easy. Choosing Thompson Creek means you are getting a company that knows the needs of homeowners from Yorktown to Suffolk backed by Thompson Creek’s reputation as the Mid-Atlantic’s premier replacement window company. Because we design, build and install our windows, you get a higher quality product, a convenient experience without the middleman mark-up, and a No-Hassle Warranty and Buyer Protection Guarantee. 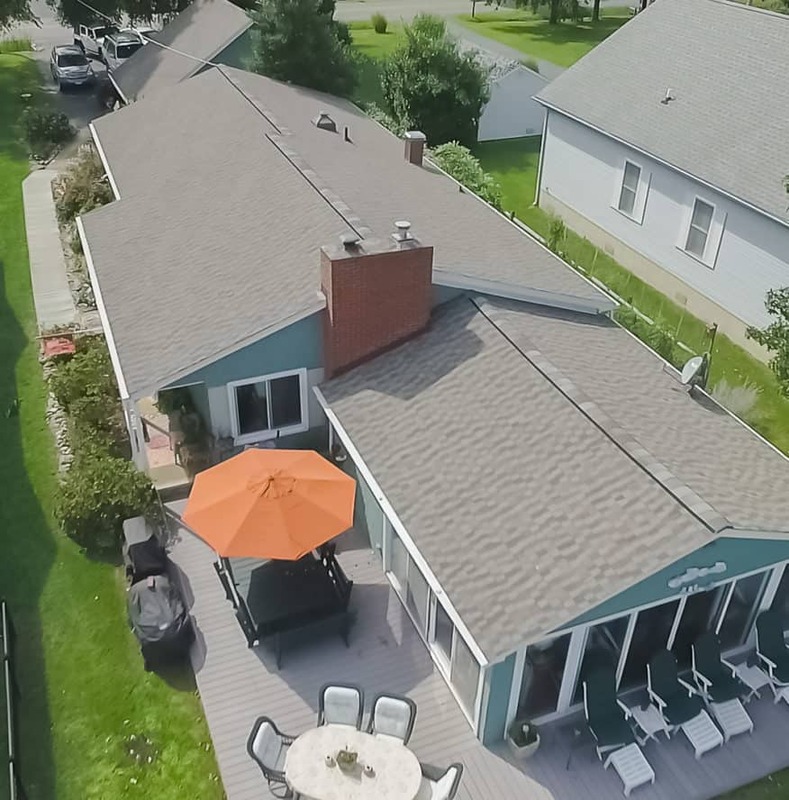 Our high-performing shingles combine protection with style so you can choose the right look for your home. At Thompson Creek there is no middleman- we design, build, install and service our products so all your window, roofing and door needs are under one roof. Thompson Creek offers a variety of products that are as diverse as the communities in Chesapeake, Hampton and Norfolk; so homeowners can find exactly what they are looking for. 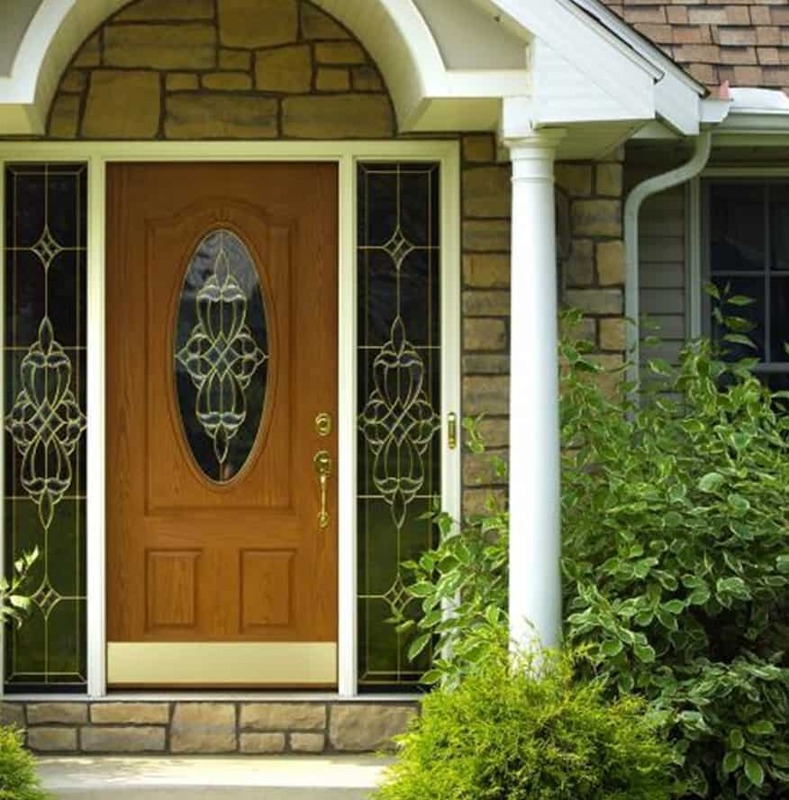 We custom make your windows and doors for a perfect fit in your Virginia Beach-area home.